May is Nurses Month and we want to give one lucky nurse a day of pa mpering! 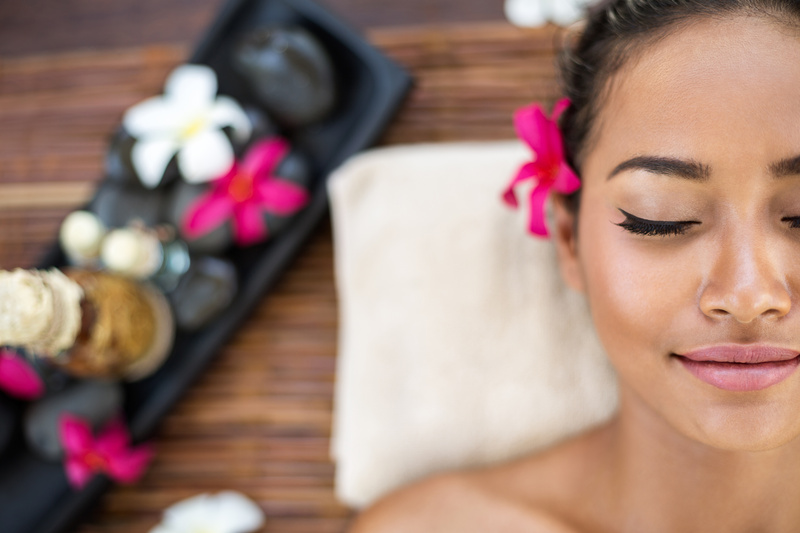 Enter for a chance to win a spa package from The Face & The Body Spa. The package includes: European spa facial, Swedish massage and spa manicure & pedicure. You don’t have to be a member to enter. Enter yourself, a family member, a friend or co-worker. He or she just has to be a nurse to be eligible! You can enter by liking and or following one of our social media pages and stopping by either Health Care Family Credit Union branch or by completing our online form. Good luck! May is Nurses Month and we want to celebrate! To go along with our Spa Package giveaway we are also hosting a Nurse Appreciation Day! Come into either of our branches for snacks and a chance to win a prize! We’ll have hot dogs, chips, cookies and drinks for everyone who comes in. Join us for one of our favorite days of the year, Nurse Appreciation Day!